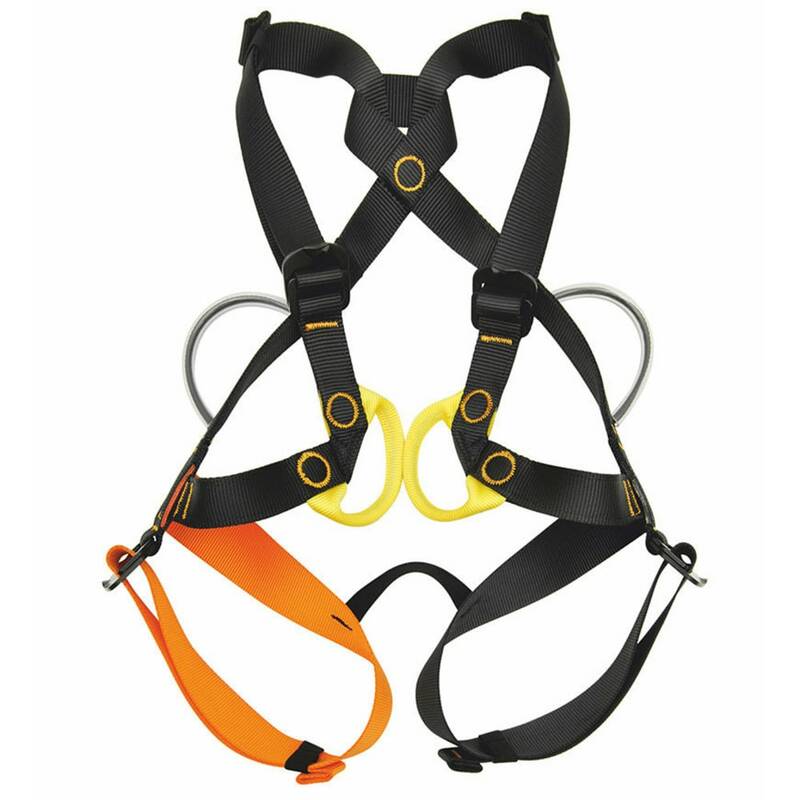 GoGo is the new fullbody harness conform to EN 12277 / B for children up to 40 kg. 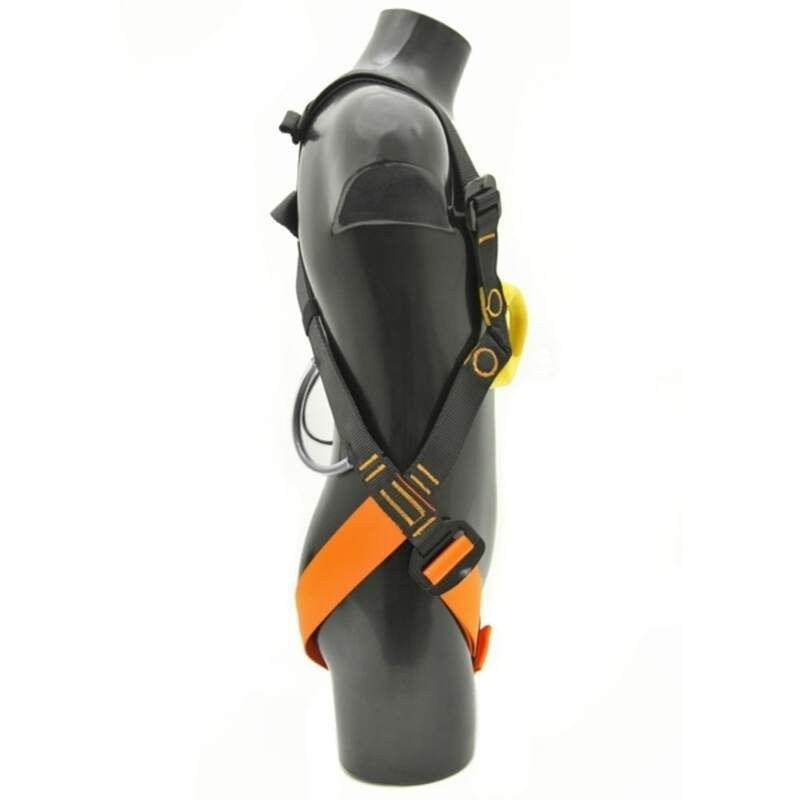 The adjustment is extremely easy and safe and allows to fit the harness to children with height between 90 and 135 cm. Fitted with 4 adjustment buckles (2 on leg loops and 2 on the shoulder straps). Sternal attachment point of high visibility color for easy check of the correct connection. Different colors leg loops for an easy dressing. 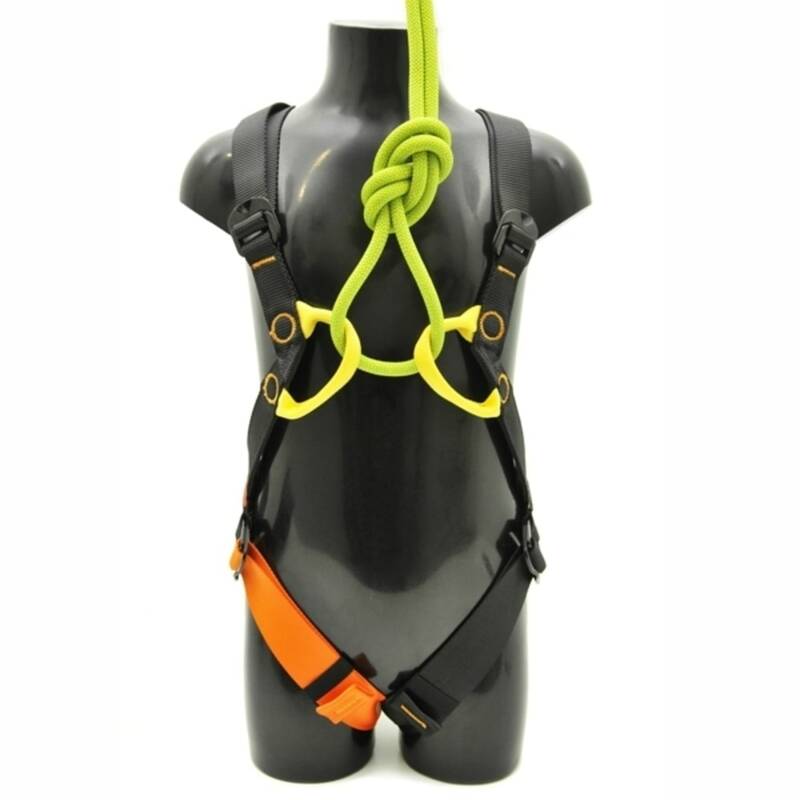 Textile dorsal attachment point that guarantees comfort, reduces weight and allows the belay even from behind. High resistance webbing with rolled terminal for ease tension. Wide gear loops high strength. Circular seams that distribute loads evenly in all directions.